Energy Saving Lights have become more and more popular in recent years. People not only want to protect the enviroment through the use of less fossil fuels and emmissions but also it saves many households and commercial properties numerous pounds each year. If you also add one the fact that most modern energy saving light bulbs and LEDs are much more lighter and last longer than a traditional light bulb, it is no brainer for most. 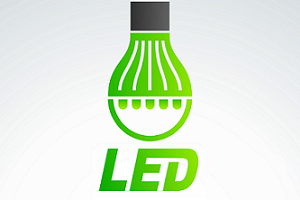 We provide a waide selection of high quality energy saving lights bulbs inlcluding traditional and LED light bulbs.